United have set their sights on Lazio’s Stefan De Vrij, and have stepped up their interest in signing the defender. 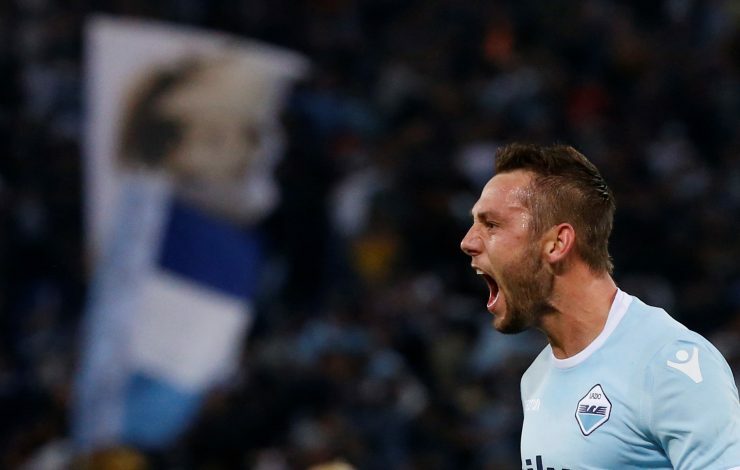 According to reports in Italy, De Vrij has been the subject of interest from a number of Europe’s elite clubs, and he looks set to leave the Serie A for pastures new. A host of European clubs have made their interest known, but none have been successful in their pursuit of the Dutchman. Liverpool were reportedly set to sign the 25-year-old, but saw a £30 million bid rejected last summer. However, they still hold an interest in the central defender, and could make a move for him considering his contract with Lazio expires next summer. Gazzetta Dello Sport, though, believe that arch-rivals United are now in the diving seat. 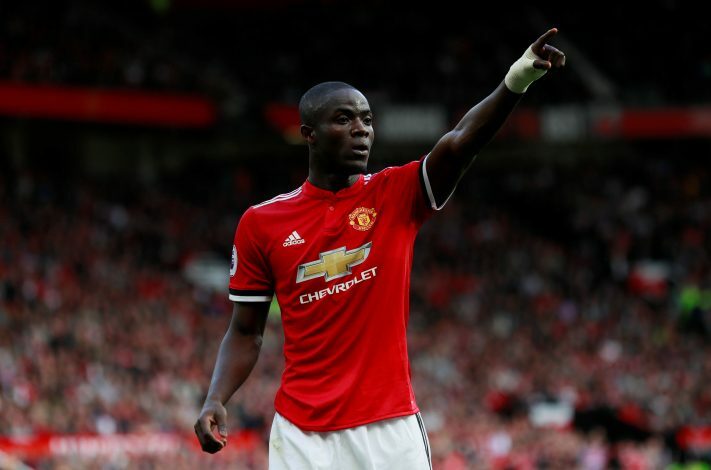 Mourinho has a vast variety of options to choose from in defense at the moment, but is concerned by the lack of star quality. Phil Jones and Eric Bailly are arguably the two best center-backs at the club currently, but the pair has struggled with injuries lately. Chris Smalling, Marcos Rojo, and the recently signed Victor Lindelöf have proved to be capable understudies in their absence, but are very prone to shocking errors, and this is a key area of concern for Mourinho. So, despite the depth of his defense, the United boss is looking to beef it up even more, and sees De Vrij as an option to do just that. Lazio are keen on tying him down to a new contract and get him to sign a deal with a £22 million release clause, but the player has stalled negotiations in an indication that he may be eager to leave as well. Barcelona were linked with the 25-year-old as well, but pulled out of the race after learning about his history of injury problems. That hasn’t deterred the interest from the Premier League though, and a move to England looks set to be on the cards at the end of the season.